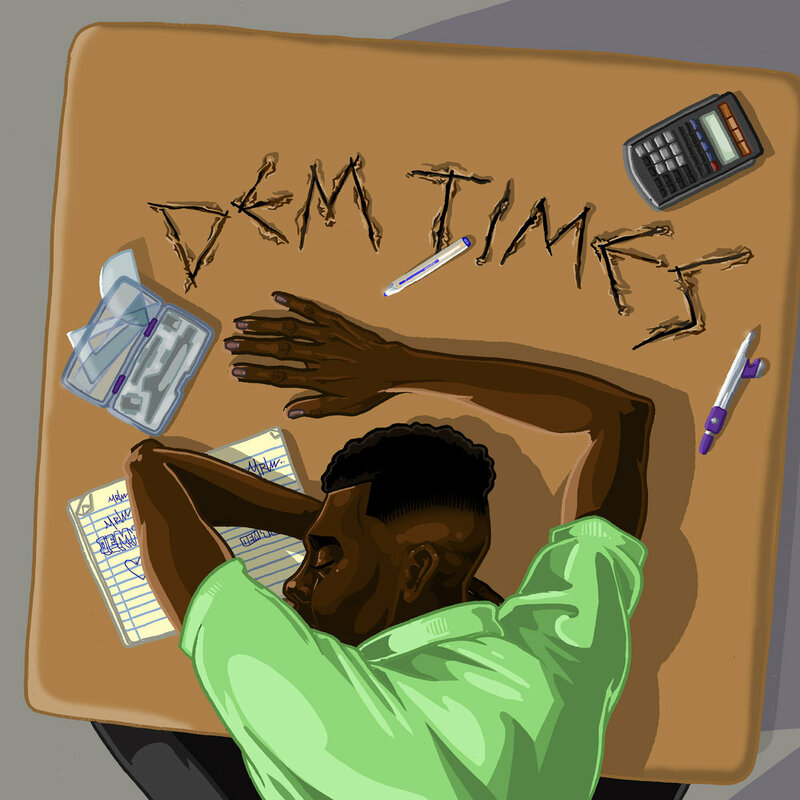 DEM TIMES is a young adult comedy-drama following the re-education of British-born troublemaker, Samuel Adjei, in a Ghanaian boarding school. Recently expelled from high school, Samuel finds himself on a plane heading to Ghana; a different country, needless to say, a different life. The year is 2019, The 'Year of Return.' His formative years have begun. These are 'DEM TIMES'. To coincide with Ghana’s independence day, Streatham Space Project and Dem Times will host a DEM TIMES live show in the theatre followed by a party with a DJ and Ghanaian food in the bar. The show will be, in the broader sense, a serialised teen odyssey, set within the closed-off microcosm of West-African boarding school life, and a brave new world concept made to promote Ghanaian culture away from generic Africana. At its core, this is a cultural migration; a fish-out-of-water story stemming from an outsider’s identity crisis inside the Ghana educational ethos – where the school day begins before sunrise and ends after 9pm, and only after students have finished their homework (assuming chores have been completed too).